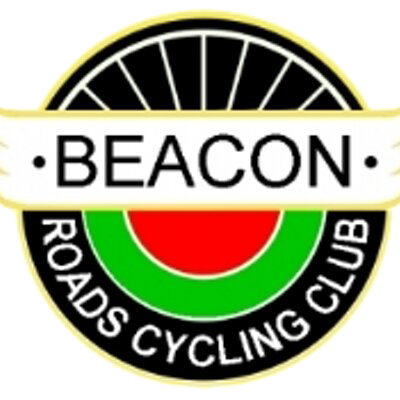 Beacon RCC are a local club that put on a number of challenging events that really call upon the strength and endurance of a rider to participate. Their ‘Little Mountain’ TT is a hilly endeavour and not for the faint of heart. Not wanting to withdraw from tough events, the Beacon RCC have brought back the Autumn Beyond the Dyke audax, a 206km challenge designed to test the legs! Reportedly the route is not as difficult as the Beacon RCC ‘Kidderminster Killer’ event and is designed for those who can comfortably ride 200km. This is perfect for those who are looking to set a new mileage milestone or for those training for long distance events. An audax is very similar to a sportive, in so much as you can start with a number of riders; however, the events are not signposted, marshalled or supported by organisers, so you are reliant on your own form of navigation (GPS download route normally available) and there are controls to ensure you complete the course correctly. The event is super value for money at just £8.50 for the 206km route! To find out more visit the Facebook event or alternatively visit the Audax UK website to enter online.